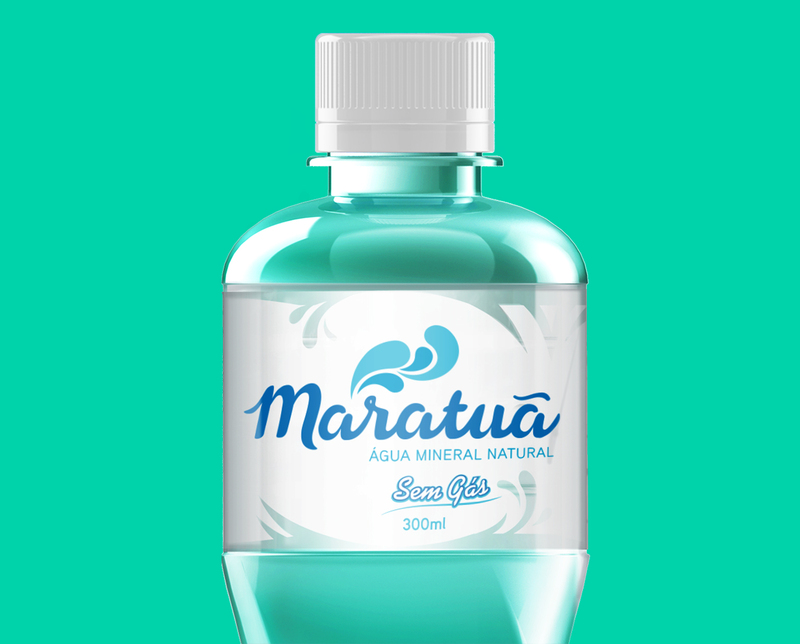 Maratuã mineral water emanates from earth in Cachoeiras de Macacu, in the mountainous region of Rio de Janeiro state. It stands out for its well balanced mineral composition. Being a mountain mineral water, light and pleasant, it meets demands of the most refined tastes. 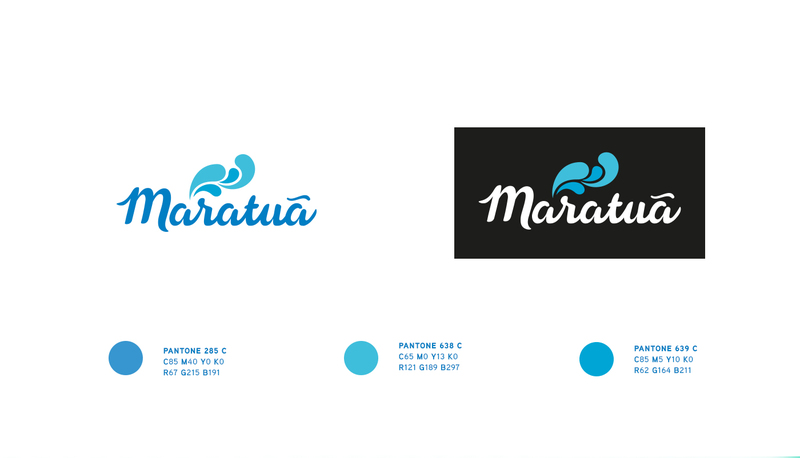 To highlight the brand, we created packaging design with appealing organic forms. We used research material that pointed to consumers`s preference for natural forms. 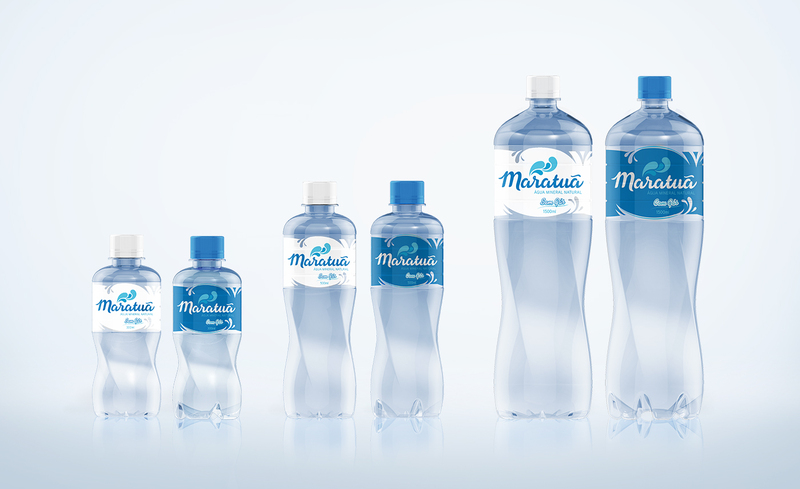 We used the image of waterfalls to develop the structural design of the bottles, with simple organic lines and good ergonomics that allow comfortable handling. 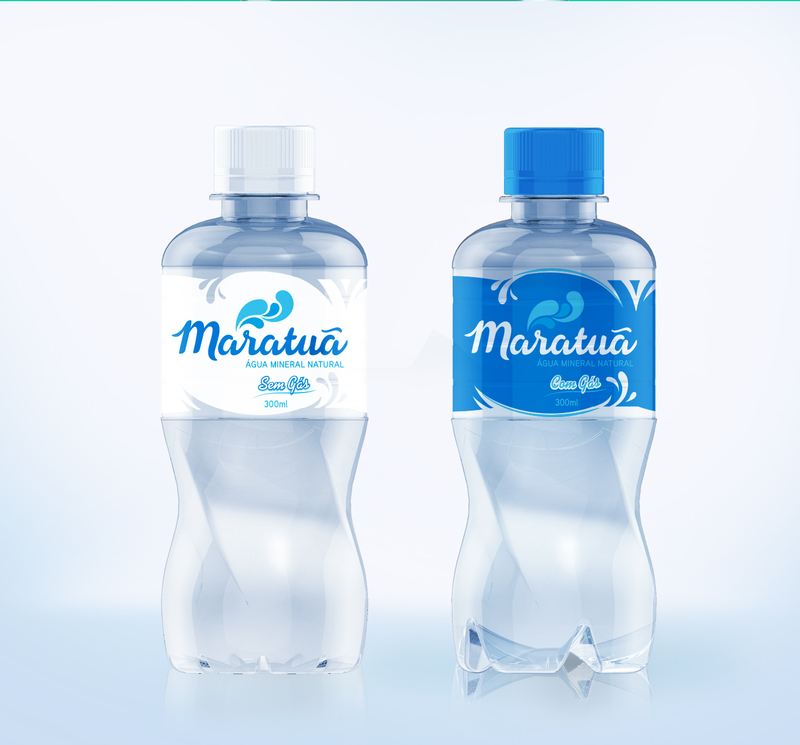 Packaging design for Maratuã mineral water also modernized brand identity. 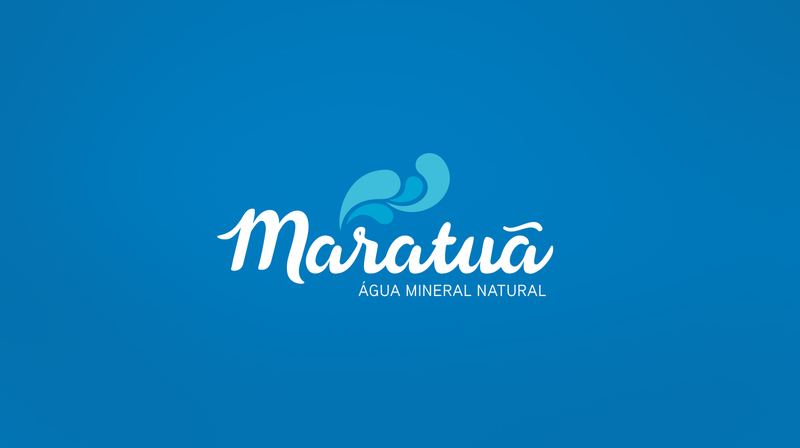 The letter M was redesigned to remind a waterfall, using a pleasing typogragphy and good legibility. 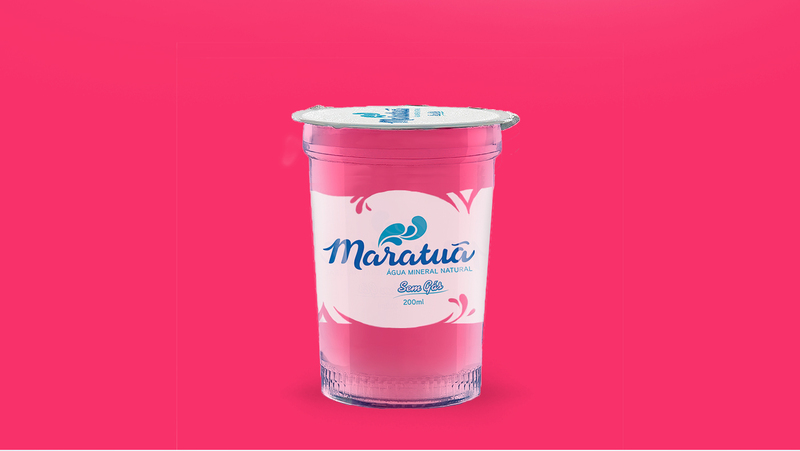 Labels were created with splash cutouts taking advantage of BOPP´s tranparency.